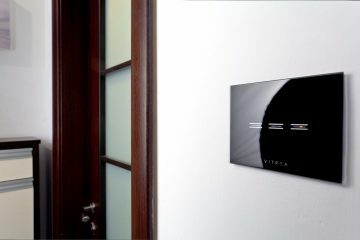 Wisdom Audio will demonstrate a new range of on-wall speakers on Stand 5-U130. Targeting high-performance media rooms and living spaces, the new range comprises three models available in two finishes (High Gloss Black and High Gloss White). 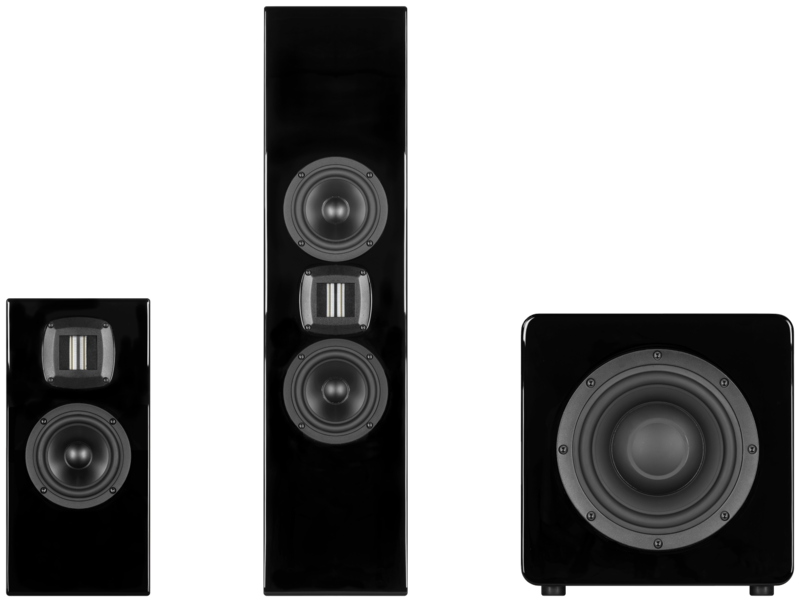 The P4m features a 6-Bar orientable planar magnetic driver with two 5in drivers. The P2m features the same planar driver paired with a single 5in driver. The S10 is a slim, in-room matching 10in passive subwoofer that can be use freestanding, up firing or down firing. On Stand 3-C112, exclusive to Habitech in the UK, two new super-slim amplifiers unite powerful wired and wireless capabilities to expand the versatility of MusicCast system design. 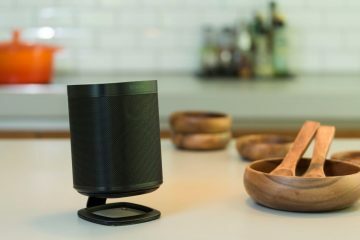 An ultra-slim streaming integrated amp design and a matching power unit are especially designed to support the custom integration of whole-home audio systems. 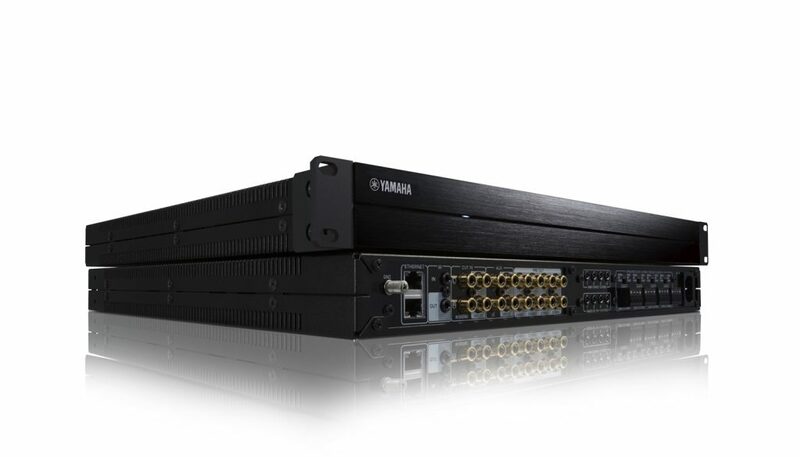 The XDA-QS5400RK amplifier provides four zones of audio streaming and eight channels of high-performance audio amplification in an ultra-slim, 1U-high, rack-mountable enclosure. 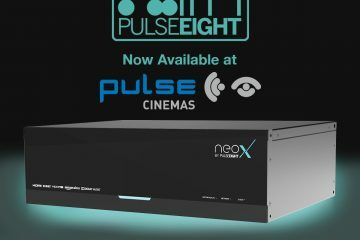 The QS (Quad Streamer) works with the MusicCast multi-room audio system over Ethernet and with local RCA connections, allowing it to be linked with home theatre AV receivers, sound bars and Hi-Fi systems in a wide variety of configurations. 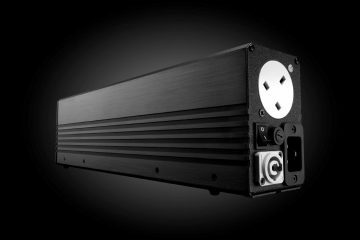 Expandable to 32 zones (with additional units) each QS supports high-res audio playback up to 192 kHz/24-bit and offers 8 x 50W/channel (8 ohms), with bridgeable capability, featuring a unique ground loop/hum-free circuit design. The QS offers four zone pre-outs that enable it to be combined with the XDA-AMP5400RK, a companion four-zone, eight-channel amplifier with identical bridgeable power capabilities, to provide greater power or speaker coverage for large areas in a home. Easy multi-room control is via the free MusicCast app which offers network access to playlists on smartphones, tablets, local storage and through streaming services via built-in Pandora, Spotify Connect, SiriusXM Internet Radio, TIDAL, Deezer and Napster. The QS also supports IP control by 3rd-party control systems such as Control 4, Elan and RTI. 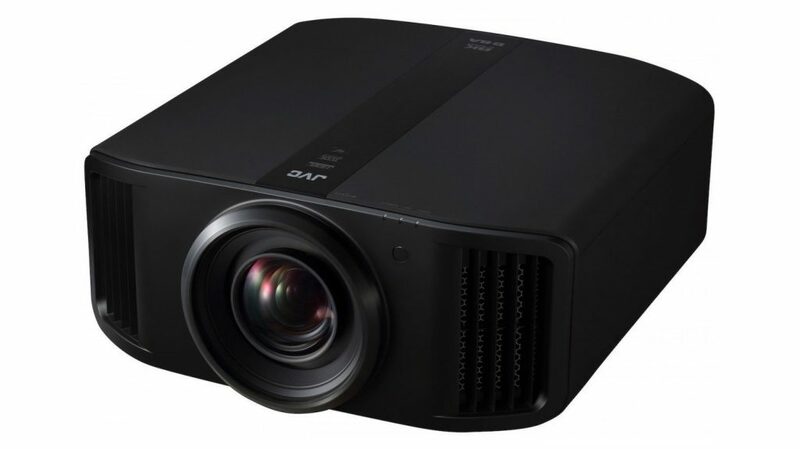 Shown on Stand 1-H112, JVC will reveal its new ‘N’ series projectors, including the world’s first home theatre projector with 8K display resolution. Using its latest 0.69-inch native 4K D-ILA chips (deployed by the award-winning DLA-Z1) the DLA-NX9 applies the company’s proprietary e-shift processing to create an impressive 8K image. By deploying JVC’s proven Multiple Pixel Control (MPC) and Intelligent Lens Aperture tech, the DLA-NX9 promises the naturally detailed and dynamic images. A high resolution 18-element, 16-group all-glass 100mm lens ensures consistent image fidelity across the screen and throughout a wide shift range of +/-100% vertical, +/-43% horizontal, while an ‘Auto Tone Mapping’ feature reads mastering info in HDR10 and HLG content to optimise brightness. To exploit the enhanced contrast of HDR, the DLA-NX9’s Intelligent Lens Aperture is capable of generating a dynamic contrast of 1,000,000:1 from a native 100,000:1 ratio. 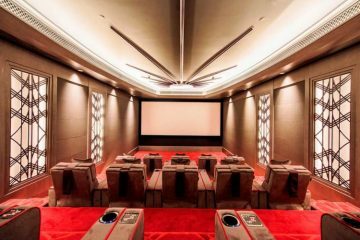 Appearing alongside the DLA-NX9 at ISE are two further JVC home theatre projectors each with its latest 0.69in Native 4K D-ILA chips supported by Intelligent Lens Aperture tech, Auto Tone Mapping, wider colour capability and 4K Clear Motion Drive processing. The DLA-N7 offers a dynamic contrast ratio of 800,000:1 from a native 80,000:1 and the DLA-N5, ratios of 400,000:1 dynamic and 40,000:1 native. The DLA-NX9 and DLA-N7 are available in black, and the DLA-N5 in white or black. SCP will be showing its 995AOC long-reach Active Optical HDMI cable at ISE. Supporting 4x 6Gbps optical lanes for 24Gbps bandwidth, the HDMI 2.1-ready SCP 995AOC will carry the maximum 4K/60/4:4:4 uncompressed payload with 12-bit Dolby Vision and 10-bit HDR10 and HLG from source to display over 10m, 15m, 20m, 30m, and up to 100m (expected Q1 2019). Its plug-and-play simplicity is enhanced by a micro HDMI end with a detachable Type D/A adaptor on the display/sink side, creating a slimmer cable installation profile. A supplied pulling capsule protects the cable end during installation and makes narrow conduit/tube installation easier than ever. 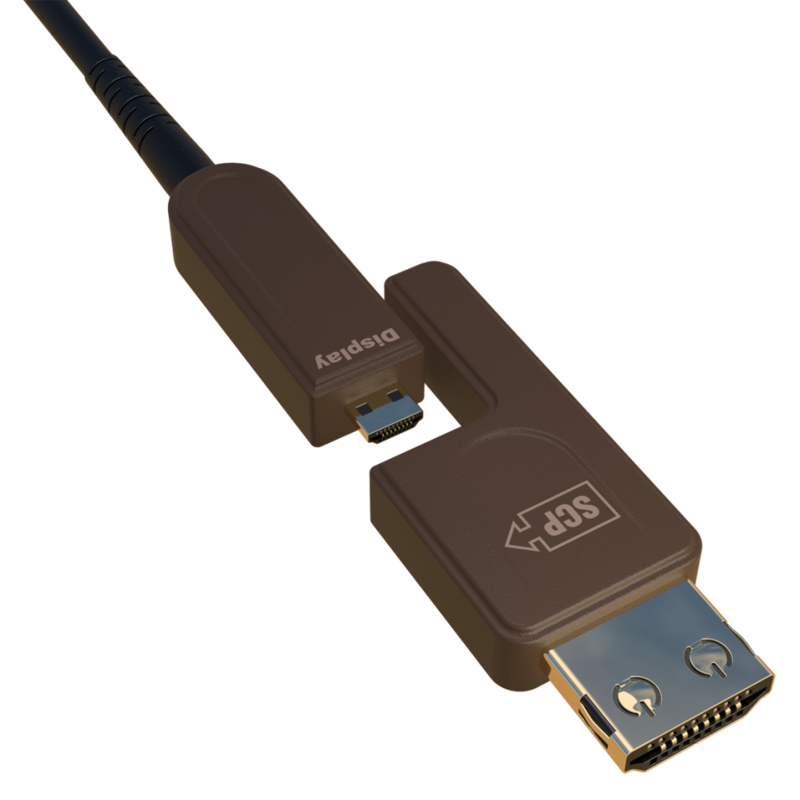 The 995AOC cable, which provides low susceptibility to EMI and RFI over long-range signal transmission also features SCP’s exclusive Snug-Tite Grip, keeping both connector ends securely connected to their devices for maximum signal integrity. It supports all HDR formats, ARC, HEAC, HDCP 2.2, EDID, and CEC.